Capitol Carpets, based in Ludlow is a name you can trust. For customers in Shropshire and its surrounding areas it is a name that stands for quality carpets and floor coverings. With nearly 50 years experience, Capitol Carpets enjoys an unrivalled reputation for supplying the leading brands of carpets and floor covering at competitive prices. 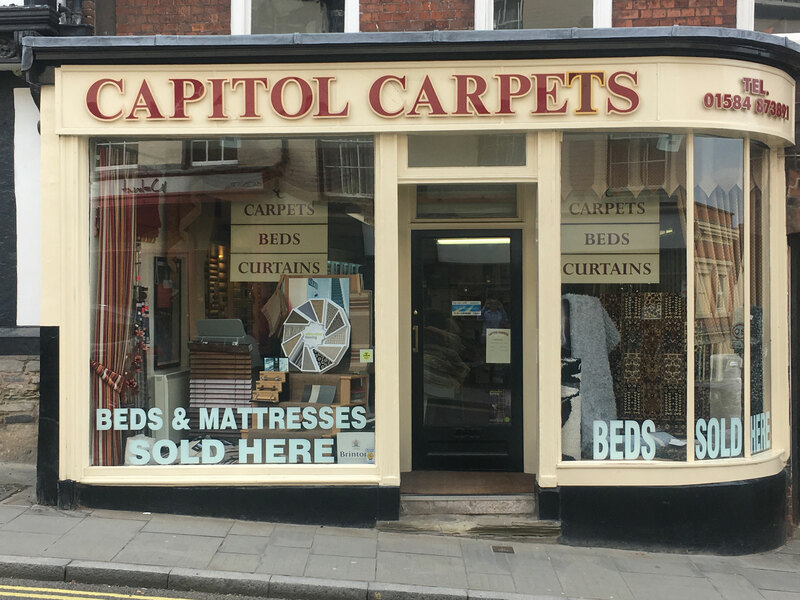 Backed up by our commitment to customer service, this family run business has been built on repeat orders from satisfied customers, who in addition do not hesitate to recommend Capitol Carpets as their no. 1 floor covering specialist.